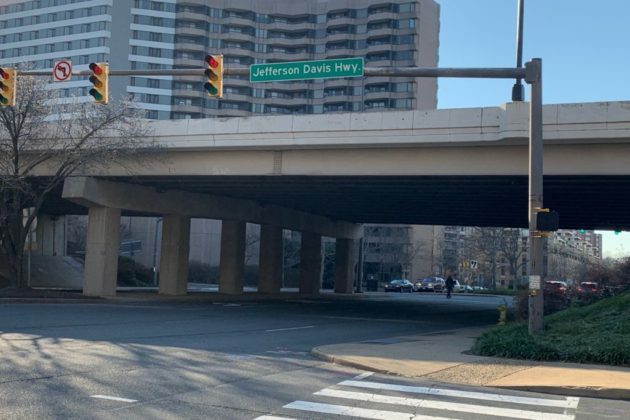 Attempting to disassociate from the former Confederate president’s legacy of racism and slavery, Arlington County is taking steps to rename their portion of Jefferson Davis Highway. 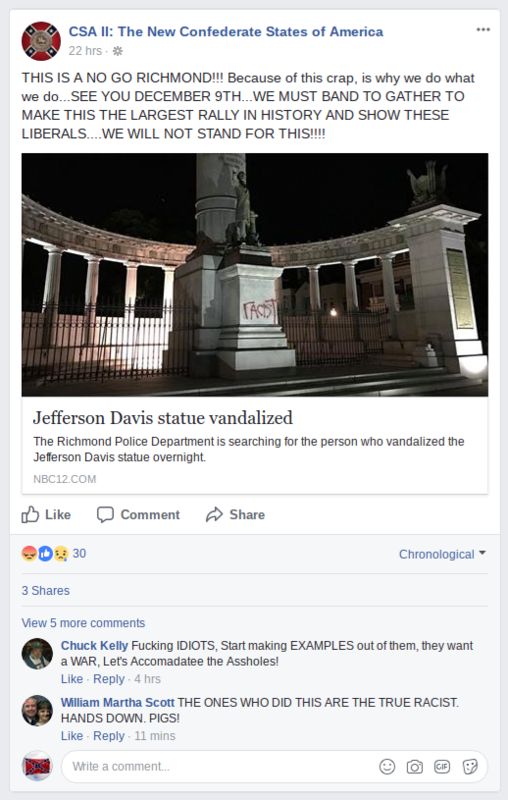 And Attorney General Herring says they have the legal right to do so. By Alexandra Zernik, Capital News Service. 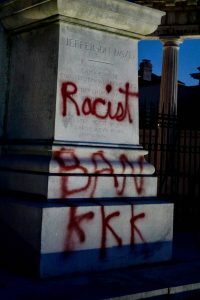 It’s been a bit since mayoral candidates have mentioned the controversial idea of removing statues of confederate heroes from RVA’s iconic Monument Ave, but former Delegate Joe Morrissey has just made it a key to his campaign platform.